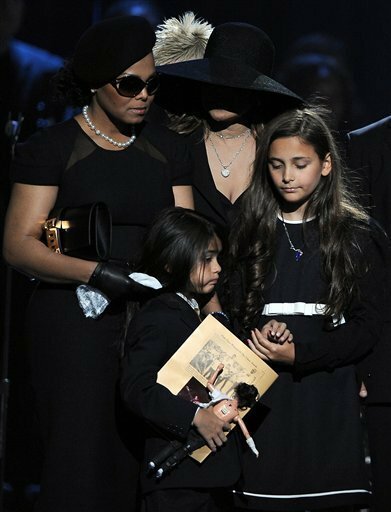 Paris and Blanket in the funeral. Paris holding Blanket's hand. This is so sad :/. Paris have a bigest प्यार for her brother blanket. Wallpaper and background images in the प्रिन्स माइकल जैक्सन club tagged: paris blanket cute. This प्रिन्स माइकल जैक्सन photo might contain फेडोरा, महसूस किया टोपी, homburg, स्टेटसन, trilby, टोपी, होम्बर्ग, स्टेट्सन, त्रिलबी, fedora, लगा टोपी, and stetson.